After I finished reading Linda Joy Myers’ first memoir, Don’t Call Me Mother, I did what I always do. I allowed my imagination to retrace the journey. By actively imagining the story, and then finding words to express what I experienced as a reader, I completely absorb the story. In addition to my immersion in the story itself, I look outside the book, at interviews, correspondence or blog posts, for insights into the author’s experience of writing it. What motivation sustained her through the long, difficult journey to develop her own story? And by writing the memoir, how has she grown and changed? In the case of Linda Joy Myers’ Don’t Call Me Mother, the way writing the memoir changed her life has been nothing short of astounding. By writing the memoir, she discovered the power of turning the pain and confusion of childhood into a good story. The rewards she gained from this process inspired her to pass along the methodology to other people. 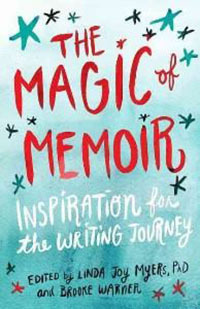 She became a teacher, coach, thought leader and “connector.” By founding the National Association of Memoir Writers, she has helped thousands of individuals gain insight into their own memoir-writing process. 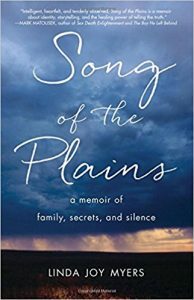 Linda Joy Myers’ experience demonstrates the powerful notion that writing a memoir can not only change your own life but also the lives of many people who come within its influence. Now, after reading Linda Joy’s second memoir, Song of the Plains, I again pursue my two-part inquiry. 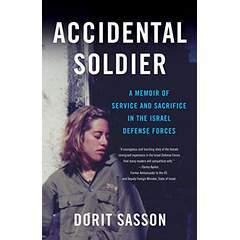 By allowing my imagination to retrace her steps through this memoir, I see us traveling together on an adult’s journey to understand her earlier self. The memoir is a call to the past, a need for finding the roots of the self, beyond one’s own childhood, into the roots of family and ancestors. The hero engages in a sort of angelic wrestling match between an individual who wants to understand her ancestral roots, and the mystery and unknowability of events that occurred years or even generations before the author was born. The memoir is a heart-pulling saga, a seemingly never-ending, impossible quest to learn the past, and to reconstruct the story. Her childhood pain forces her to seek deeper understanding of her parents’ childhood and then their parents. In attempting to see into the past she cries to the universe, begging for insight into the very meaning of human experience and culture! Multi-generational trauma is the subject of a book by Mark Wolynn, one of the featured speakers on the NAMW webinar recently. 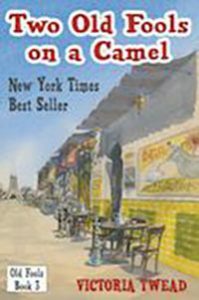 In “It Didn’t Start with You” Wolynn speaks of his intense, desperate search to understand the meaning of his life. After years of seeking his inner truth in southeast Asia a guru told him that to heal himself, he needed to go home and heal his relationship with his parents. Linda Joy’s memoir seems to be based on the same insight. She searches for herself by returning to her roots. 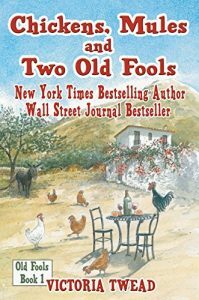 Linda Joy Myers’ two memoirs, taken together, offer fascinating insights into the project of understanding one’s self. In the first one, I accompanied her on her hero’s journey trying to move past her childhood and become a full-fledged adult. In Song of the Plains, I returned with her, staring into the wounds of her ancestors, trying to pull all those pieces together too. The two narratives beautifully illustrate the journey that all Coming of Age memoir writers travel. Like heroes traveling the Hero’s Journey, we must “go forth” and learn how to become actors in the world. Later, when we are ready to find and share the wisdom we have learned, we “return home” (or as the Greeks call it Nostoi), to write the memoir so we can learn what the heck that journey was all about. By the end of Song of the Plains, I was exhausted. Did she find complete answers? Of course not! Unraveling her ancestors’ tangled emotional complexity would have required going back in time and spending years in therapy with each of them. But even though there were no complete answers, the memoir did offer a meta-message. The memoir affirms that looking back to the past is one of the tools we humans use in order to grow more healthfully and wholly toward the future. Many of us who search for our stories are grateful that Linda Joy Myers discovered this beautiful technique to heal herself. 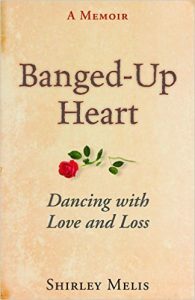 Based on her experience of memoir as a healing art, she generously supports others on that same journey. Now, I wonder how this second memoir worked and is continuing to work in Linda Joy’s own life path. To answer those questions, I must turn to Linda Joy, herself. The interview will continue in a separate post. A book about multi-generational trauma was featured on a recent free webinar, hosted by NAMW. 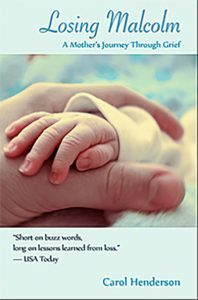 It Didn’t Start with You: How Inherited Family Trauma Shapes Who We Are and How to End the Cycle by Mark Wolynn.